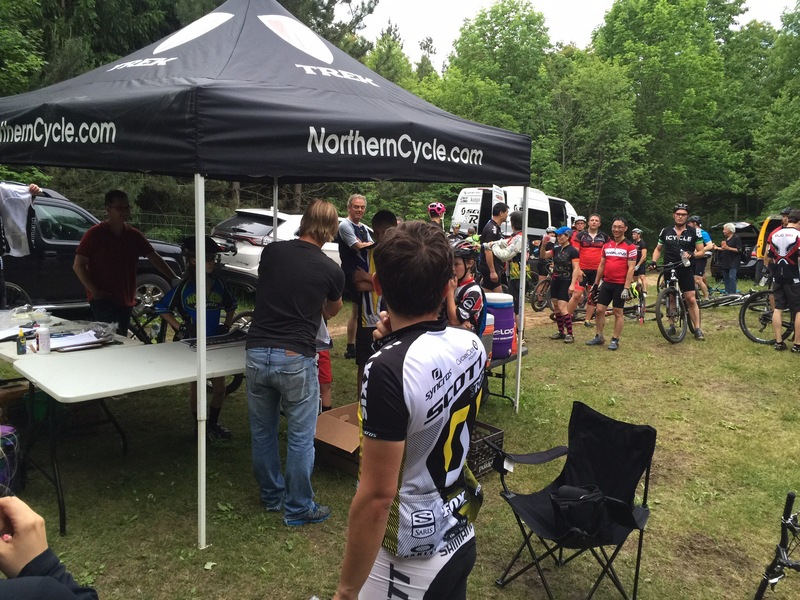 It was great having Scott 3Rox team members out to race with us once again this year! 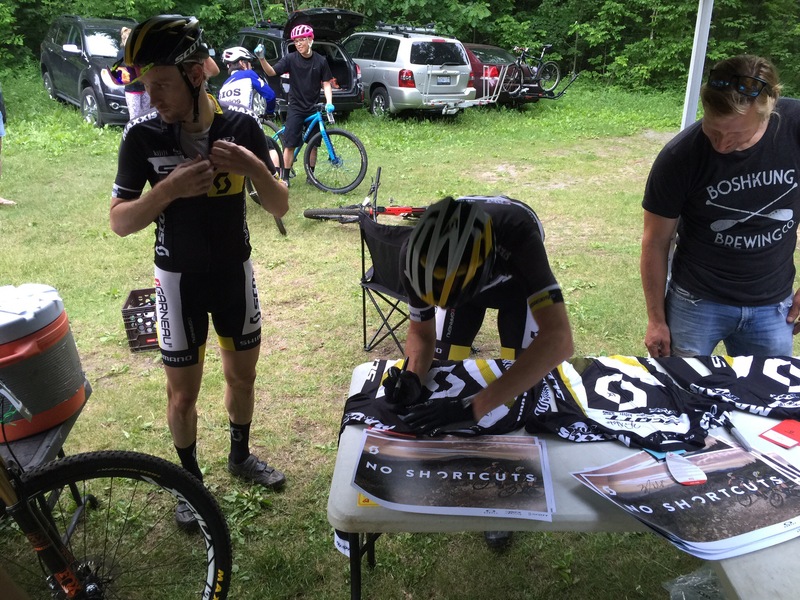 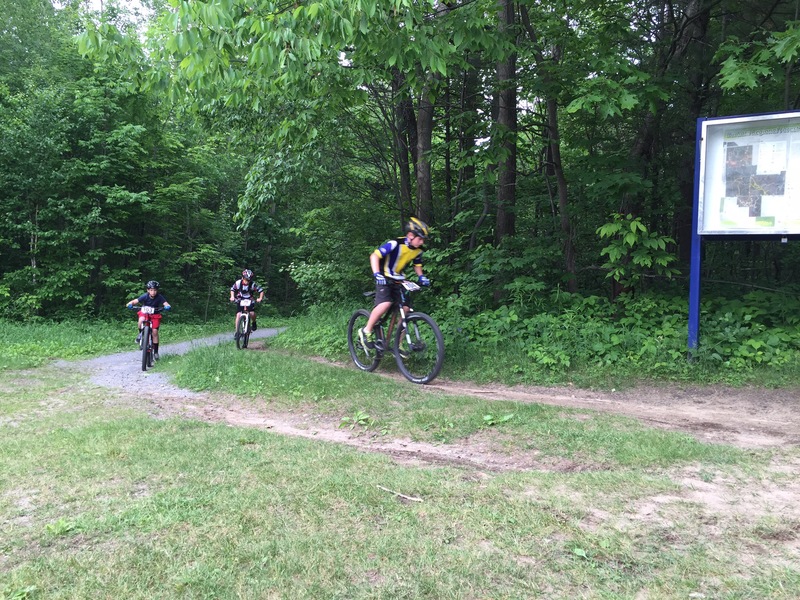 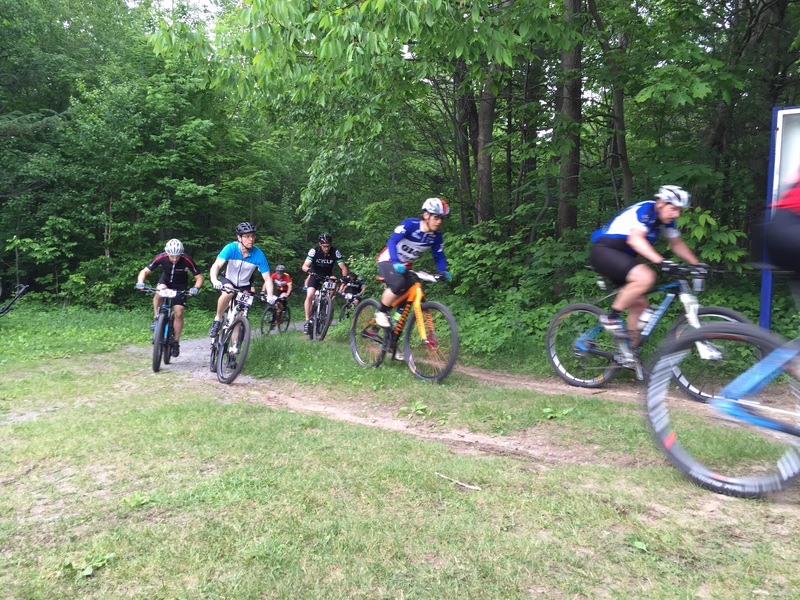 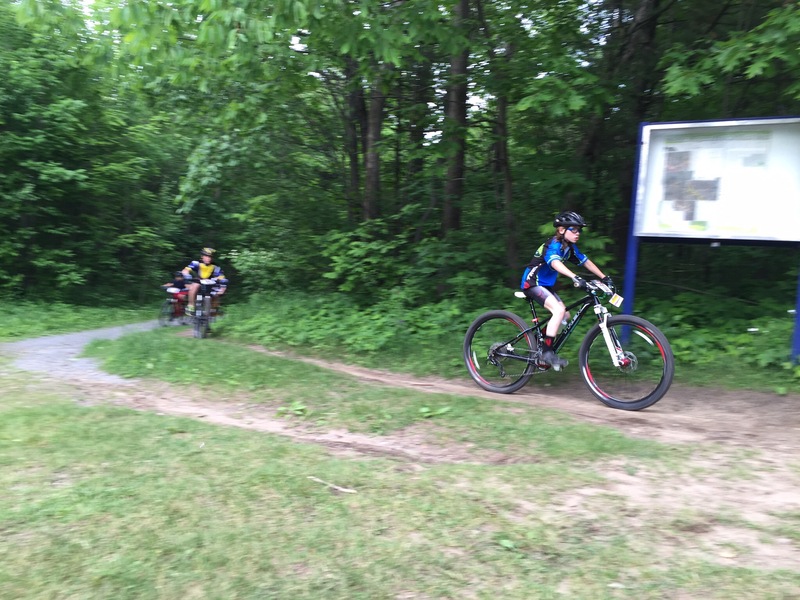 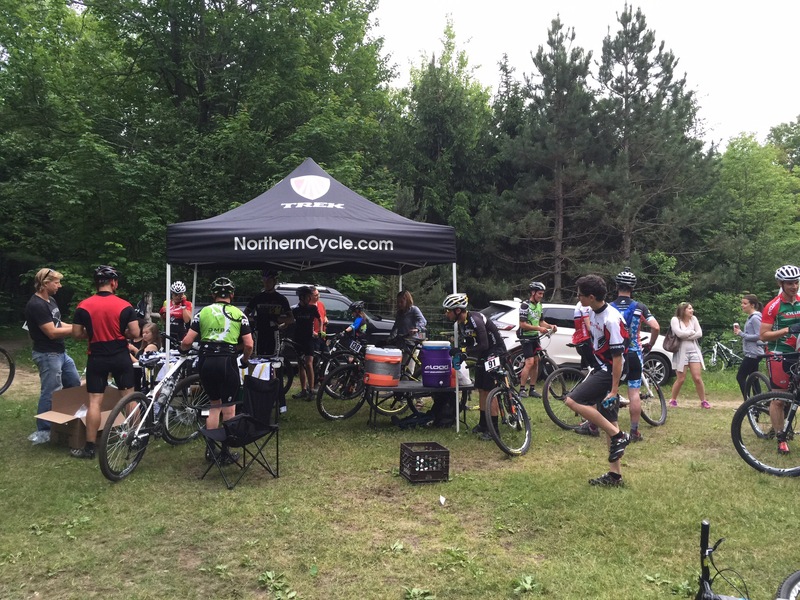 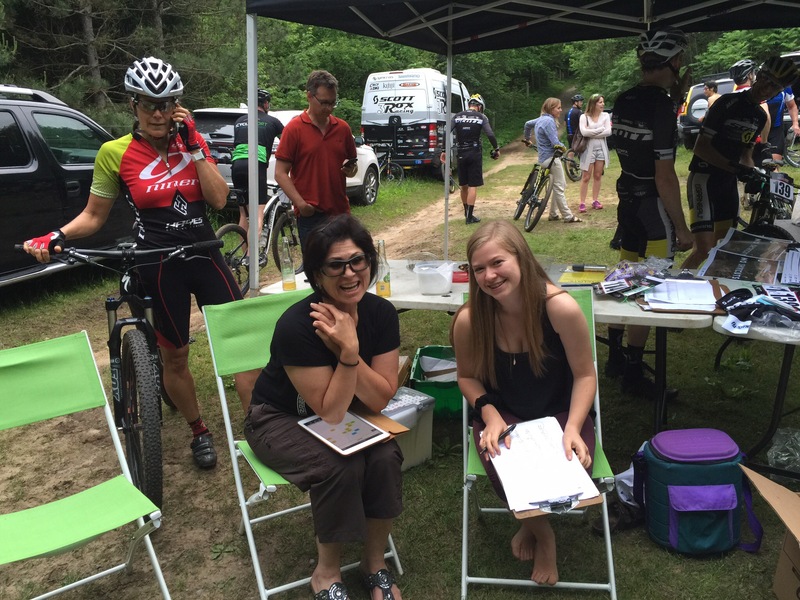 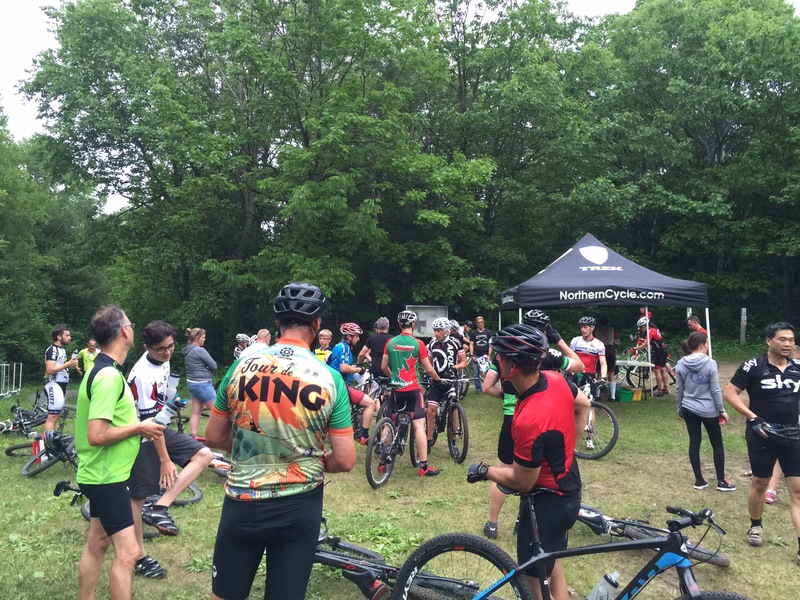 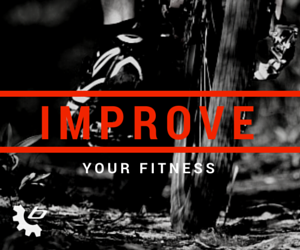 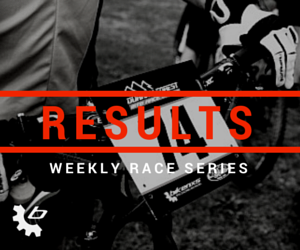 We hope everyone enjoyed tearing up the trails with our local World Cup and Pan Am athletes! 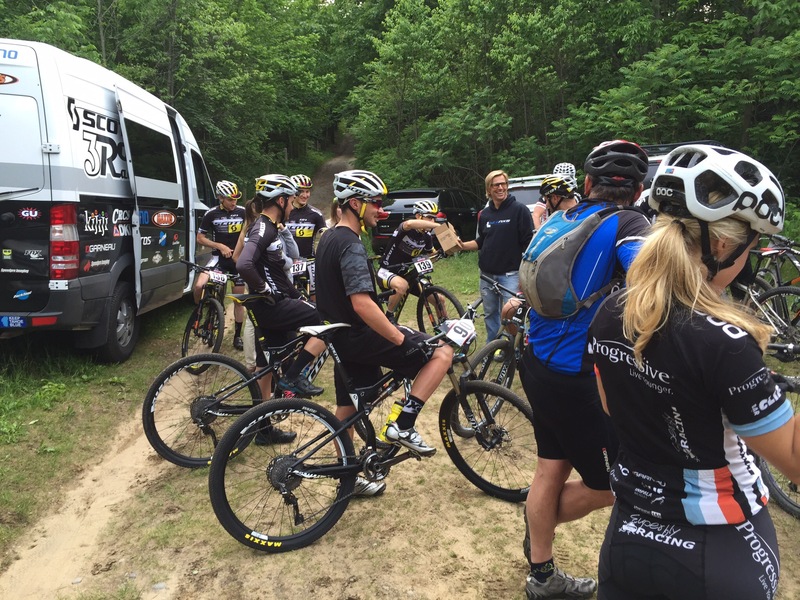 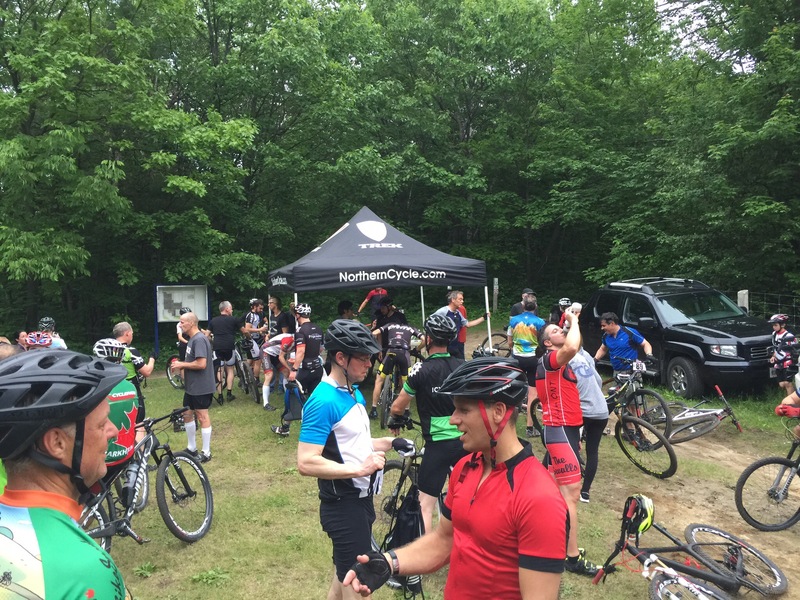 Big thanks to 3Rox for coming out and as always to all series riders! 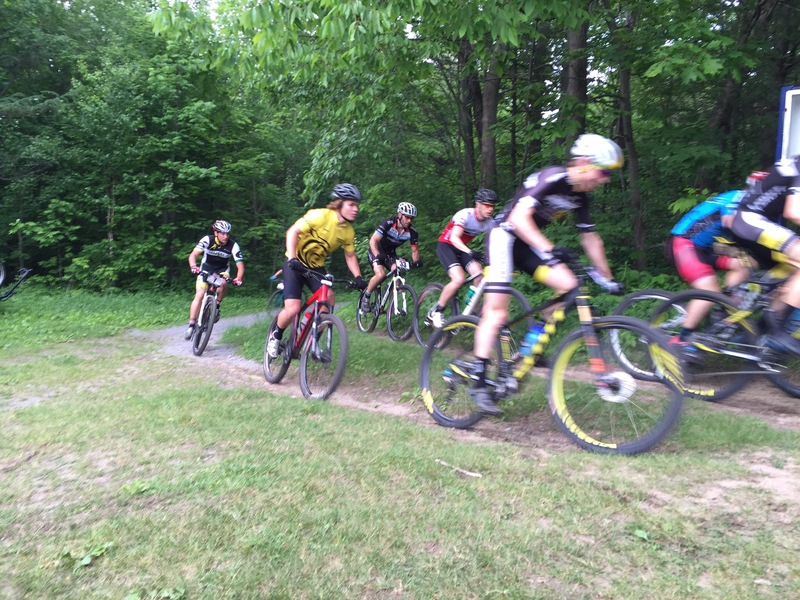 We’re also welcoming back Progressive Nutritional for Week 10 (June 18) and having a KHS demo night on Week 11. 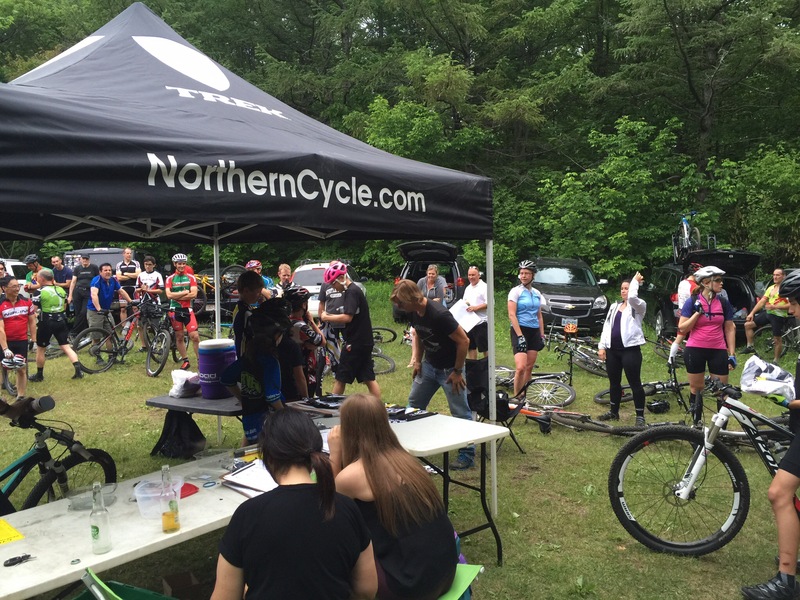 Be sure to come out for some awesome nutritional samples, give aways and demo the latest in the KHS line up!